“Storm12 is without doubt the best company in VietNam if you are looking for a motivated and creative team for your projects. “Very happy to work with Storm12. I highly recommend and will continue to do business with him them an ongoing basis. “Working with Storm12 was a pleasure. We are very happy with the final result and we would recommend their services to anyone around the world. “It has been a real pleasure to work with Storm12. I have been extremely happy with their professionalism, quality of work and creative ideas. 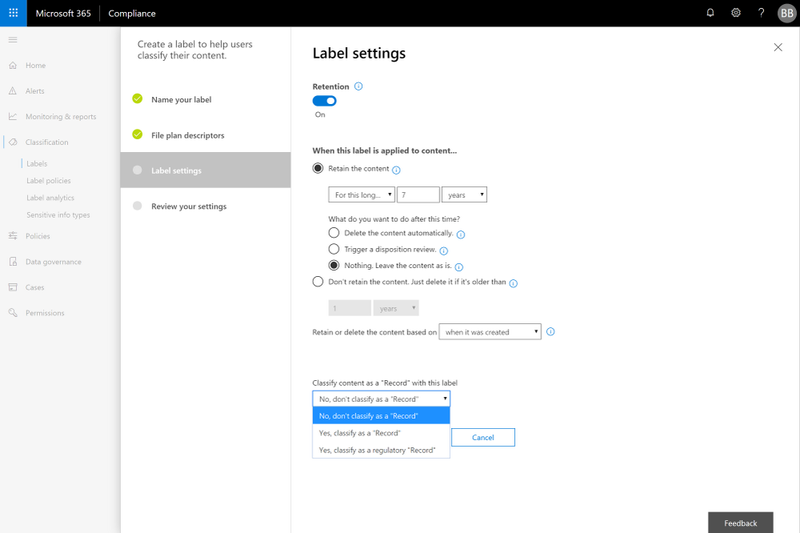 SharePoint site classification labels will begin rolling out to Targeted Release in Q1 CY2019. Storm12 is a IT services, consulting and outsourcing company delivering exceptional business solutions and customer value to its customers worldwide. Looking for a partner for an upcoming digital project? We'd love to hear from you. © 2016 Copyright, Storm12 Co.,Ltd.